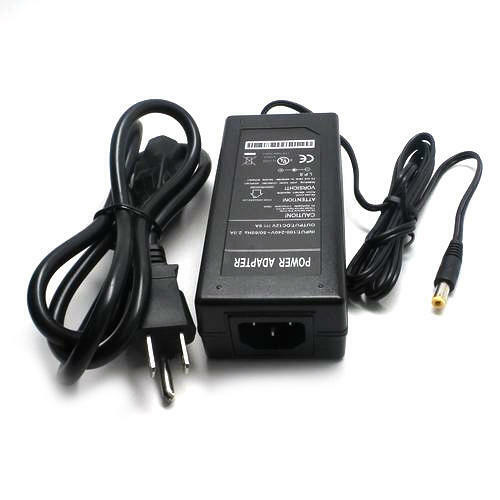 In order to retain our goodwill in this industry, we are providing a qualitative array of AC DC SMPS Power Adapter. Established as a Partnership firm in the year 1997 at Jaipur (Rajasthan, India), we “Titan Data Products” are a leading trader of a wide range of CCTV Camera, SMPS Adapter, Server Machine, Camera Cable, CCTV DVR, etc. We procure these products from the most trusted and renowned vendors after stringent market analysis. Further, we offer these products at reasonable rates and deliver these within the promised time-frame. Under the headship of “Mr. Saurabh Gomber” (CEO), we have gained a huge clientele across the nation. A laptop computer is a convenient portable computer that has gained wide popularity with people who travel a lot, study in coffee shops, and particularly for those who enjoy the space saving design. Laptops have come a long way with optional features such as integrated web camera for video chatting. Laptops with wi-fi technology for connecting to a wireless network or an internet hotspot and mobile broadband to connect anywhere are very convenient. Laptops with a bluetooth reader, finger print scanner, or a space saving slot loaded disc drive make technology fun. When purchasing laptops think about the best size and weight for your portability needs.